In this article I will share why every organization need a Learning Management System and why you need to choose the best Learning Management System for your needs. Introduction: What Does "Learning Management System" Mean And Why You Need To Choose The Best Learning Management System For Your Company? 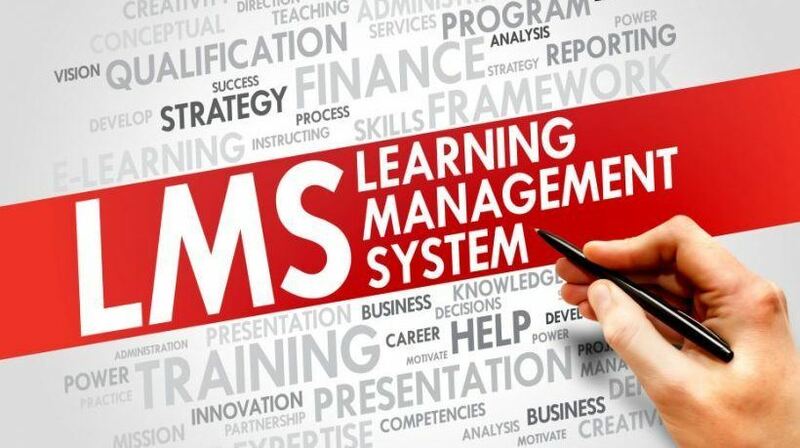 A Learning Management System (LMS) is a software application that allows businesses and other organizations to administer, distribute, track and report on educational materials. 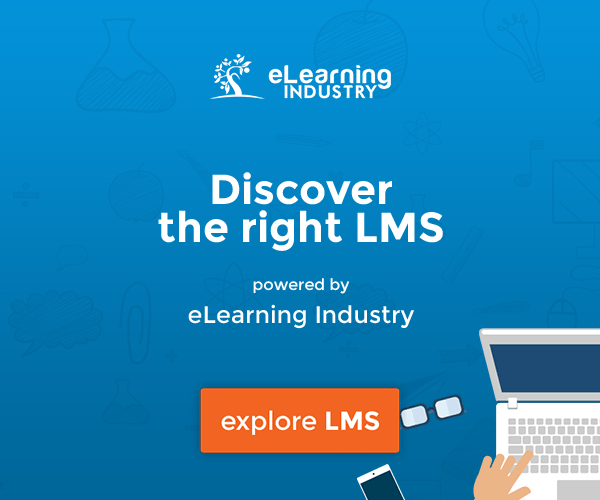 A Learning Management System is also utilized by colleges, universities, and schools in order to supplement classroom learning as well as distribute coursework that is available exclusively online. The terms eLearning and online training have become synonymous with a culture of learning that puts the classroom onto a personal computer, laptop, tablet, and other popular electronic devices. Many commercial entities have embraced a Learning Management System in order to ensure employee compliance, licensure, and to help employees maintain and improve their skill sets. Many academic institutions supplement classroom degree programs with online lectures and other coursework, while many continuing education programs offer the convenience of online exclusivity to students who work full time while they pursue completion of a degree, or need to return to school to obtain new skills. But why you need to choose the best Learning Management System that suits your organization's needs? A Learning Management System works for all different types of businesses. The beauty of a Learning Management System is that it allows all types of businesses to conduct in-house training with a wide variety of courses created to suit many different needs. For example, businesses that store materials in underground tanks need to ensure that employees are complaint with environmental regulations that vary from state to state. Other organizations might want to educate their employees on the basics of popular software programs, safety issues, and many other topics. The bottom line is, corporate training is available in countless topics, and it is all there for the asking. There really isn’t any commercial sector that will not benefit from a foray into online training. In fact, once many companies give it a try, they end up using a Learning Management System almost exclusively for all their training. More and more government agencies and other regulatory bodies are making training materials available online, which doesn’t leave much choice for companies that haven’t yet embraced adding a Learning Management System to existing computer systems. Pretty soon, all corporate learning will take place online. Large or small, a Learning Management System can work for any size organization. Another distinct advantage to using a Learning Management System is that it does not require an organization to be a certain size. Your company can have five employees or 5,000 employees; a Learning Management System is designed to adjust no matter how many employees need to be trained. If you start out training 25 employees then move on to train 250, the same software that distributed the training to the 25 will be able to handle 250. A Learning Management System is an invaluable and unique tool because it is one where size literally does not matter. A Learning Management System can address an infinite number of issues. Another convenient feature of a Learning Management System is that it can be a catch-all for all the training your company needs. You don’t have to invest in one type of training at a time; you can have many types of courses on hand to address the needs of different departments. Companies that have embraced a Learning Management System and online training have been known to administer different courses to employees in various departments at the same time. 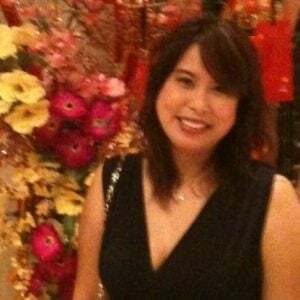 For example, warehouse employees can be given safety training courses at the same time office employees are upgrading their skills on the latest version of Microsoft Office. Employees in the human resources department could be getting trained on the latest payroll techniques, while the accounting department is immersed in the latest payables and receivables protocols. Then, every single employee can take part in coursework for disaster preparedness, proper workplace behavior, and injury avoidance. The possibilities are endless, giving employees every opportunity to increase their knowledge and skill sets in a variety of topics that will improve efficiency and make them feel better about themselves. Moreover, online training is the perfect complement to any company’s employee handbook. A Learning Management System provides onsite training, not off-site nightmares. These days, many employees are not too keen about traveling off-site to receive training. Whether or not the location is local, chances are, everyone would rather stay put if given the opportunity. So many of us are struggling to achieve work-life balance that the prospect of having to travel no longer holds the appeal it used to. When training is involved, we’re even less enthusiastic about the prospect of having to leave the office to get it. A Learning Management System allows employees to stay close to home while still getting the training they need. All coursework and testing materials are part of the Learning Management System platform, which means no off-site trips will be required. Even intricate HR management and other human resources software can be uploaded to a Learning Management System, making compliance training much easier. Gone are the days when groups of employees have to travel to seminars and lectures; now it can all be accomplished in-house. Everyone still gets the information they need, but it is delivered in a convenient, stress-free way. Internet access is everywhere, therefore a Learning Management System can be, too. Technology has obliterated our excuses when it comes to learning. We all have access to the internet, so that means we can all have access to online training. Another valuable feature of a Learning Management System is that coursework can be accessed from just about anywhere, not just in the office. High-speed internet is a staple in most homes today, and even if it isn’t there are still ways to access training from a Learning Management System platform. Chances are, you’ve been to the local coffeehouse or café and have seen people working away on laptops and tablets. Online training can be accessed in the same manner. Of course, employees who telecommute from home can have the same access; all you need is your device of choice, and you can be learning any time of day or night. Similar to how a Learning Management System can help avoid long-distance travel, it can also accommodate employees who might not have time to complete their training during traditional business hours. A high speed internet and a WiFi connection is really all you need. The rest is easy. What Are My Options When It Comes To Purchasing The Best Learning Management System? Learning Management System software and online training have become so popular that there are now endless options when it comes to choosing one. Learning Management System platforms vary in features, as well as price, and you can even get access to one for free with Coggno. The best way to find the best Learning Management System that suits your company’s needs is to do your homework. Take into consideration the future of your business and what you hope a Learning Management System will help you to accomplish. Based on that, you will be able to find a platform that will work well to serve your needs. Remember – you might not need all the bells and whistles; a basic Learning Management System can be a good starting point. It bears repeating that features and services can be added as your company grows and accepts online training as its chosen mode of learning. Of course we’ve saved the best feature for last: A Learning Management System online training platform saves you money. When you add Learning Management System software to your company’s existing computer system, you will start saving money you would ordinarily spend on off-site training seminars. Employees no longer have to travel and sacrifice productivity in order to get the necessary training their jobs require. Moreover, there will no longer be a need to hire expensive consultants to lecture employees about things they can easily learn through online coursework. A Learning Management System allows training supervisors and management to track employee progress in order to gain assurance that everyone is learning. The most recent concept to be successfully incorporated into online training is gamification, which allows learners to leverage popular gaming design elements to enhance the learning experience. Quizzes and other quantifiable activities will ensure that the material sticks, making a Learning Management System an even more valuable tool than in-person seminars.